We want to give you a glimpse into some of our work and show you a couple of the extra steps we take to maximize the opportunity for a sale. When a client reaches out to us to discuss putting their home on the market, it sets off a flurry of activity, though much of it goes on behind the scenes. We run a market comparison report to get the recent sale activity in the surrounding neighborhood. This gives us an initial benchmark for potential listing price. Additionally, we further prepare for our first meeting by viewing comparable homes in-person. As we all know, pictures can be deceiving. When we have the opportunity to meet a house with all 5 senses, we gather so much more information. 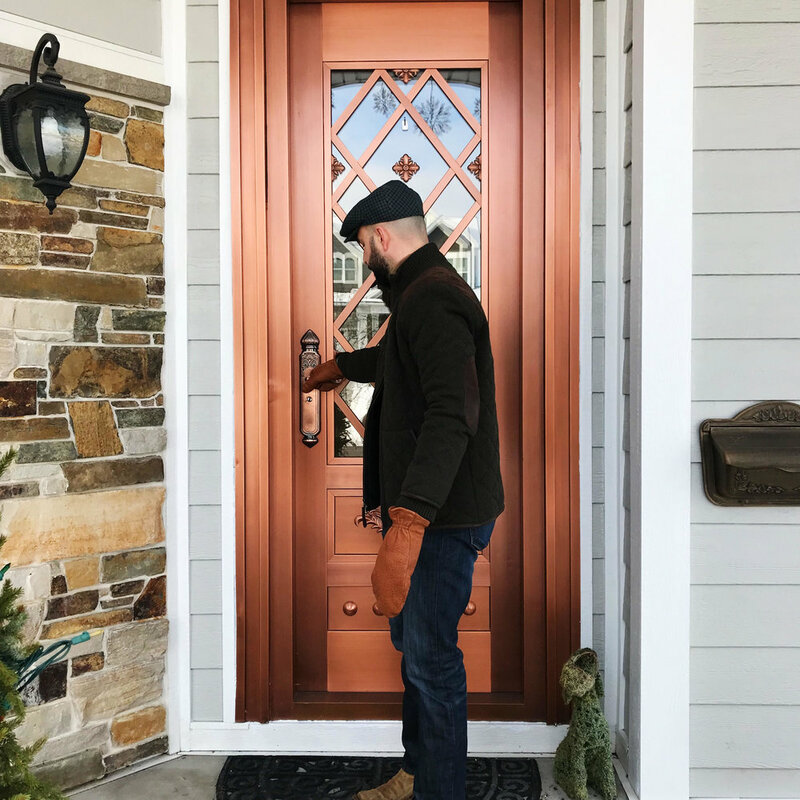 We can get a read on the quality of the build and finishes, but we can also gather some ideas for easy updates that will have the biggest payoff. After completing these meeting prep walkthroughs, we have plenty of data and firsthand feedback to provide you. You can rest easy knowing we are giving informed professional input and guidance when it comes to steps you should take prior to listing, listing price, and the best time to go active. Sometimes, our advice may even be to hang tight for a few months until the market shifts to a more favorable state for your listing. We were out and about this week doing just that: prepping for a client meeting with some walkthroughs. Check out Geoffrey in action!